Some are petitioning Congress to eliminate the Special Rule for Model Aircraft – also known as Section 336. 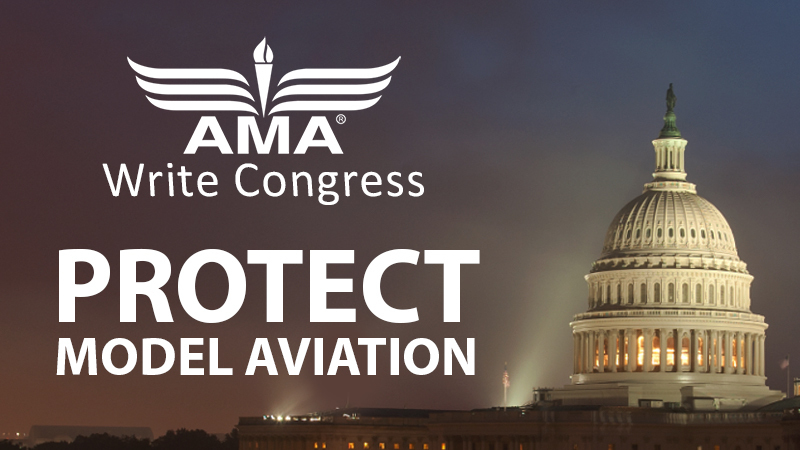 This is a critical moment to let your elected representatives know the importance of the recreational community and the Special Rule for Model Aircraft. This tool allows you to write your legislators. We also added new features to make our voices heard. Be sure to utilize the social media links that write to your legislators. After hitting submit, we provide tools to help you call your legislator. Phone calls and social media posts are becoming more influential than emails.